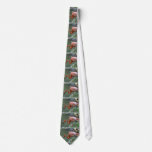 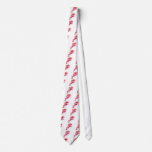 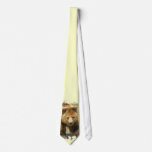 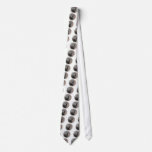 Grizzly bear on a tie. Cute and sweet mongoose designs. Turtle design for those who love turtles. Adorable binturong with his mouth open showing his teeth.